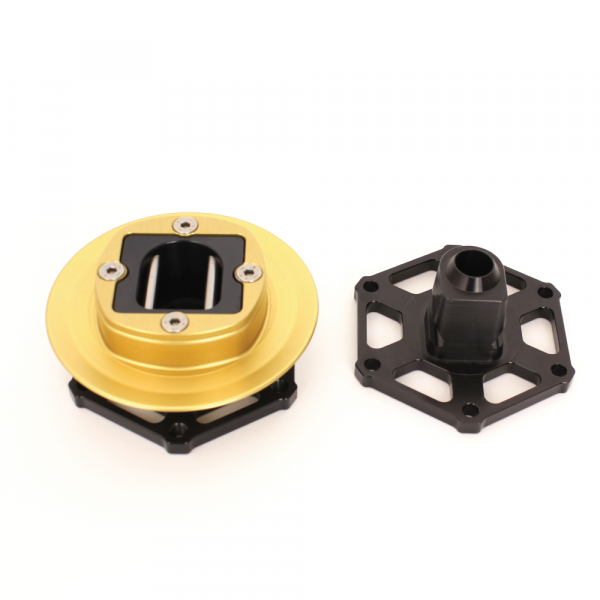 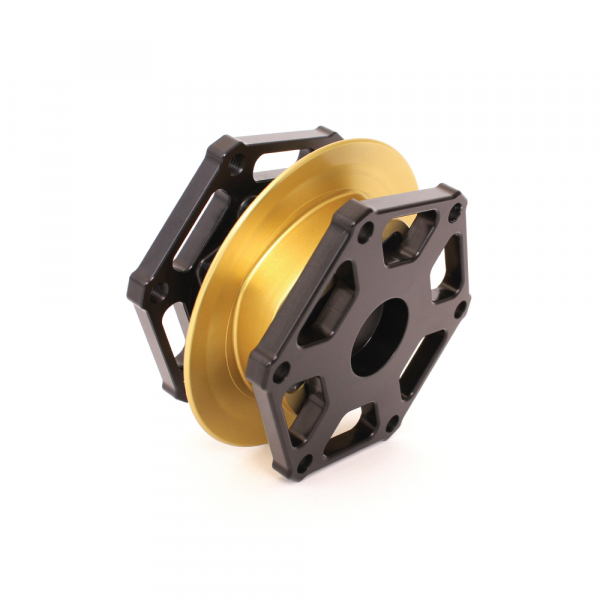 This product can only be ordered together with a OEM steering wheel with spacer. 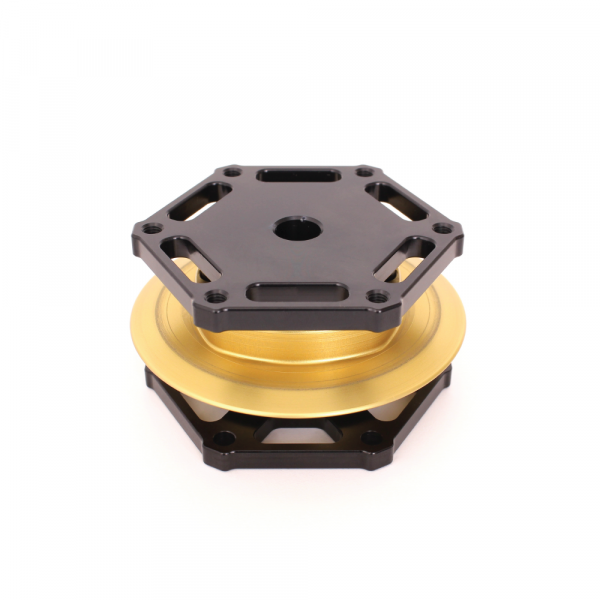 The spacer will be replaced with this professional quick release adapter. 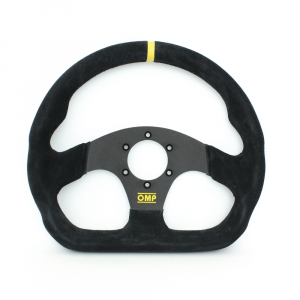 The quick release adapter is used to easily disconnect the steering wheel from the column with using one hand. The steering wheel can be mounted directly on the adapter using six M5 bolts. 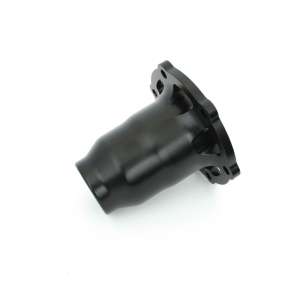 The mating adapter can be fixed on a steering wheel spacer or hub. 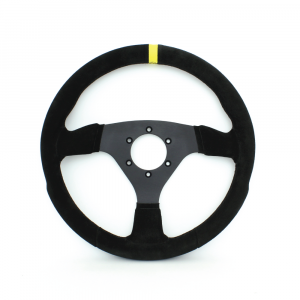 The PCD is 70mm, which will fit most common steering wheels. 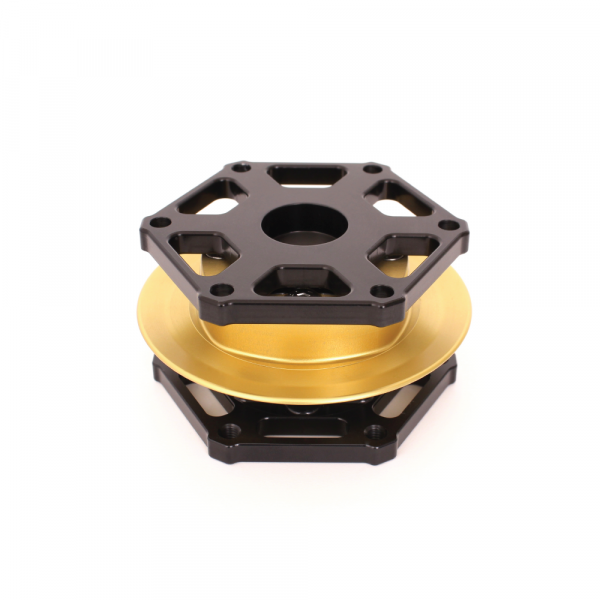 The total height is 46mm, and it has a very low weight of 270 gram.